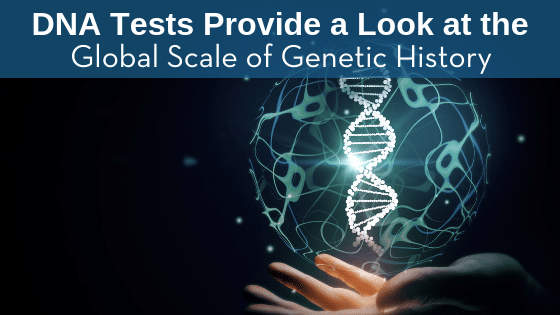 DNA tests can reveal fascinating things about an individual’s genetic history, including their ancestral roots and even their rare medical conditions. A recent study published in Science has highlighted another interesting use of DNA tests. Researchers have pinpointed, dated, and characterized historical genetic mixing, creating a global genetic map that gives us deeper insight into how past populations moved and changed — and how notable historic events shaped our genes. Since DNA testing — particularly ancestry testing — isn’t always viewed as a necessity, sometimes people feel they can push off their testing. While this certainly isn’t the case in terms of legally-needed processes, like immigration DNA testing or testing for criminal cases, when it comes to other types, people think the test can wait. 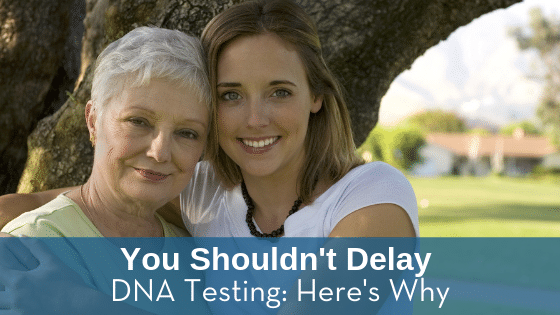 We’re here to tell you that when the time comes, you will appreciate having your DNA test results already. 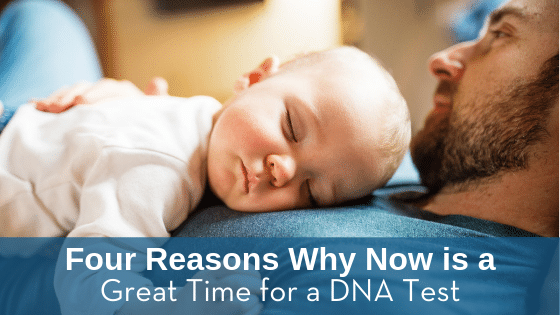 Here are the main reasons why now is the time for DNA testing! Every new year, we notice an increase in interest for our DNA testing services. Since we pride ourselves on being discreet and respecting our clients’ privacy, we can’t say for certain why DNA testing spikes in popularity in the winter months — but we have done some thinking on the matter and identified 4 reasons why DNA testing seems well-suited for this time of year. Can a DNA Test Reveal Your True Love? As DNA testing professionals, we’ve heard of the many strange ways people use DNA tests. Can you believe that companies are promising that they can pinpoint your perfect match through genetic analysis? Can Cupid really be found in a test tube, or are these ridiculous claims? Let’s explore whether a DNA test can really be used for effective matchmaking. Are You Making These Mistakes During Your Ancestry Research? Ancestry research can be a long, slow, frustrating process. It takes time to pull information together, whether you’re gathering it from books, online, family records, or simply talking with your relatives. If you’re not careful, there are some mistakes you can make as you go through this process. Let’s examine some of those mistakes and how correcting them can help you get answers and save time. Parents: Have You Thought about a DNA Test for Your Adopted Child? For many families, adopting a child is the culmination of years of dreaming. Bringing a child into your family can be incredibly rewarding, yet in some ways, difficult. After all, as a parent you want the very best for your child — but when key information, such as their biological family health history, is not available, providing the best care can prove hard. Fortunately, DNA testing can provide some answers that adoptive parents may seek. 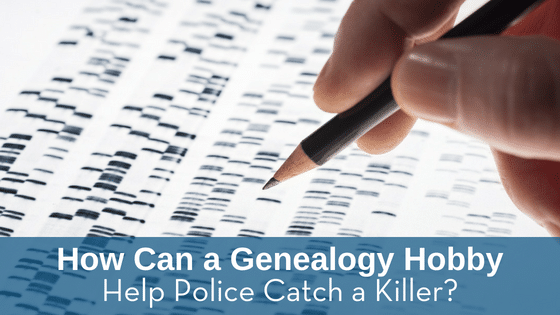 How Can a Genealogy Hobby Help Police Catch a Killer? 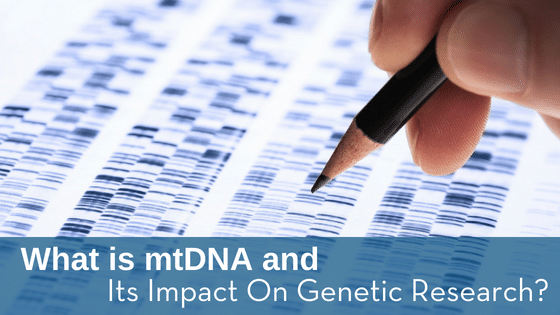 What is mtDNA and Its Impact On Genetic Research? Eager to learn more about your family after seeing relatives this holiday season? DNA testing can help. Let’s explore mtDNA and how it can be used to further your genetic research. 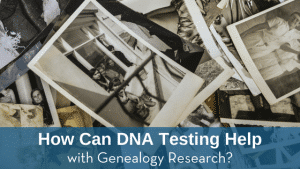 How Can DNA Testing Help with Genealogy Research? What Can You Find with a DNA Test?